Ceramic sculpture courses, as you may have read on other pages on this site, are something I have mixed feeling about. Local adult education classes can give you a great start, but full-time higher education can sometimes do more harm than good. I don't believe you have to go to college to learn ceramic sculpting, because first, much of it is already within you already - like a hidden avenue of your brain, waiting to be activated. Many higher colleges seem to want to divert you from representational or figurative sculpture to something more akin the whatever the contemporary art of the day is leaning towards. So you might be laughed at and told not to be old fashioned and get working on some modern conceptual art rather than more straightforward figurative or representational art. 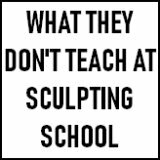 Local sculpting classes (day or evening) are something which might, however, accelerate your learning. But always remember, you have to find your own route in the end and the teacher's methods might not be the ones you prefer. And that's definitely OK, so allow yourself to try different ways and eventually find one that suits you. I went to several different classes and took something from each. All you have to do is go to the relevant listed website and follow the instructions. 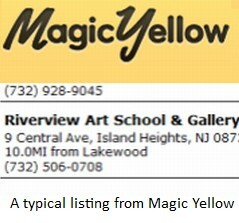 US Yellow Pages Search 1:- Local Art Schools. Just replace the default location search field with your own State and city. Then complete Search 2:- Change the subject field for 'Sculptors'. Local sculptors often give lessons. Canada Yellow Pages Do same as described above for US. UK Yellow Pages - First check out this default search:- 'Art Lessons' for your area, then put Art Schools, then you can try to put in "Sculptors". However, UK Yellow Pages don't have a category for sculptors, just 'Artists' - some sculptors choose to sub-categorise themselves. 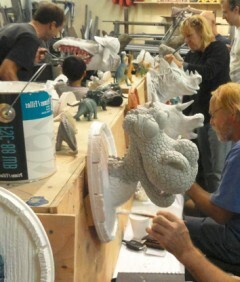 masterartisan.com - Great site which includes local sculpting classes as well as many other skills the world over. www.sculptor.org - Gives a useful list of sculpting associations. 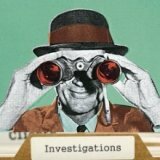 artshow.com - have a list of courses / workshops available. 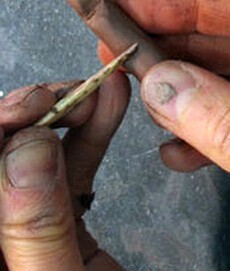 www.travel-quest.co.uk - Is a directory of sculpting holiday vacations. This is a great way to learn. Wherever your location, the best thing you can do is take action and seek out your local ceramic sculpture courses. Hopefully, the websites listed above will be a good reseource for you. Allow yourself to make a commitment. In order to begin the process of building confidence it can be a great boost for some people to progress in ceramic sculpture courses. You will become familiar with various sculptural techniques and produce work that you are pleased with, although may not necessarily consider to be the finished article. Then you will be ready to consider exploring the discipline further in the future, by practising more, reading books and following the techniques shown on this website. Don't forget, as I said above, there is no right or wrong way to learn ceramic sculpture. 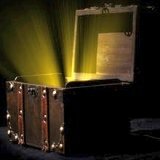 You can listen and learn and take it all on board from as many sources as possible, but ultimately you must find your own methods and path. Some courses are run by local colleges or universities or night schools, some are workshops covering a day, a weekend or a vacation period. How you choose to progress is up to you. There is lots of choice, either in your locality or, say, in Tuscany. Depending on the course, you learn about various components of ceramic sculpture – some courses will be more ceramics oriented with techniques of modeling, coiling and slabbing, where you also gain an understanding of glazes and oxides. 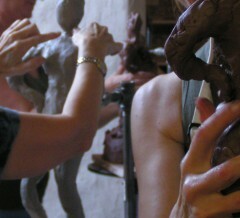 If you want to learn figurative sculpture, often, but not always, sessions will involve a model. You can make studies use of drawing materials and then use as reference. Other ceramic sculpture courses will be designed more towards sculptural techniques including the use of combined materials, armatures and the use of paper and flax clay and other bodies for hand building and figurative sculpture. Return from ceramic sculpture courses to the Clay Sculpting page, or alternatively go back to the Homepage.